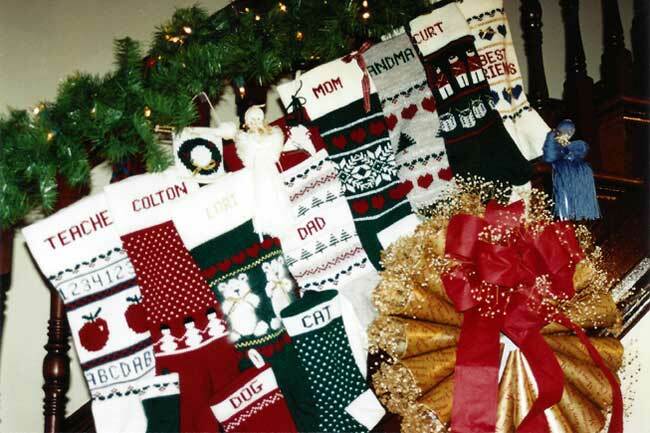 Christmas socks in 3 sizes make great gifts for baby showers, wedding gifts and Christmas. Dainty Lady and wreath (using your empty yarn cones) can be used year round. Also included are ice skates and banner wreath ornaments.